Capt. Roy Benson served in the U.S Army Air Corps during World War II. 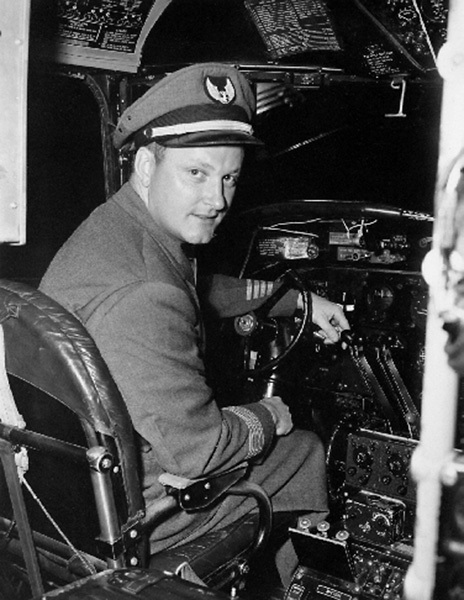 He was one of the first pilots hired by Seaboard in 1947. He seen here in a DC-4.